Are you considering buying real estate in Los Cabos? If you are, then we have provided a few tips and facts for you to think about before you purchase real estate in Los Cabos in the article below. Here’s what you should know before buying real estate in Los Cabos – The facts. Generally, the closing costs when buying real estate in Los Cabos will take 30 – 60 days. All of the paperwork and the escrow payment will be regulated through the real estate agency office that you have selected along with the local public notary. All of the closing costs must be paid by the buyer and the seller will pay all of the real estate fees and the capital gains taxes. The buyer and the seller do not necessarily have to be present during the closing, but a sales associate or power of attorney will need to be issued in order for a representative to sign on your behalf. 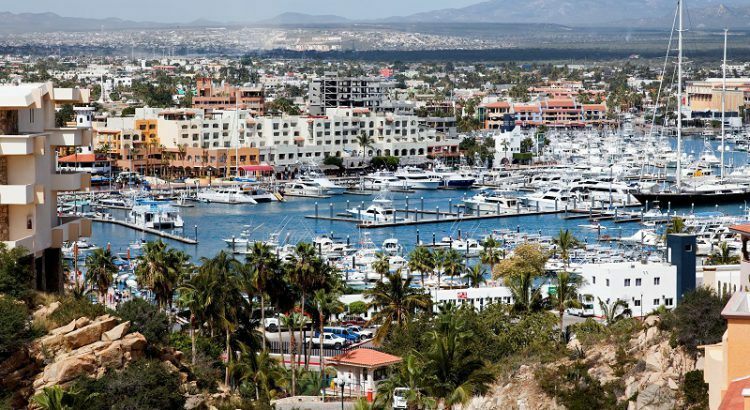 In Los Cabos, the property taxes are very affordable. The property taxes are known as “predial” and is around 0.08% of the assessed value of the property, as determined when the property is sold. The Condominium Owners Association handles all the maintenance and security for all of the common areas for condominium owners buying real estate in Los Cabos. The maintenance fees for condominium owners are paid by monthly fees. If you will be away from your property for a lengthy time, then you should consider hiring a property management company to assist you with your property. In Mexico there are a variety of insurance types, which include earthquake, liability, property, and damage and the insurance is very affordable. There are many types of insurances, some can also reimburse you with US dollars if you wish. Just be sure to check your contract when purchasing your insurance. Most of the real estate properties purchased in Mexico are paid in cash, but lately mortgages are becoming available even though the interest rates are high. Foreign buyers will have to provide their own financing. For example second mortgages, equity loans, and personal credit lines will have to be done by the buyer. When buying real estate in Los Cabos at Villa La Estancia Los Cabos, the developer can offer private financing to those who qualify. There is great rental potential in Los Cabos for condos and homes. If you own property that you rent out at a price that is competitive, then you may look towards a potential 70 – 80% occupancy. Buying real estate in Los Cabos should not be seen as a get rich quick investment but appreciation is fairly stable. The majority of buyers looking for second homes in Los Cabos are wanting it for their retirement or for vacations, which makes the real estate market in Mexico stable. Buying real estate in Los Cabos is easy to do. You now have the facts and tips that will assist you in buying real estate in Los Cabos. Pingback: Find paradise at Villa La Estancia Cabo San Lucas!